*21st Century Community Learning Center is available for students in grades K-8 in public, private, charter or home-school. Visit our social media platforms and connect with us! 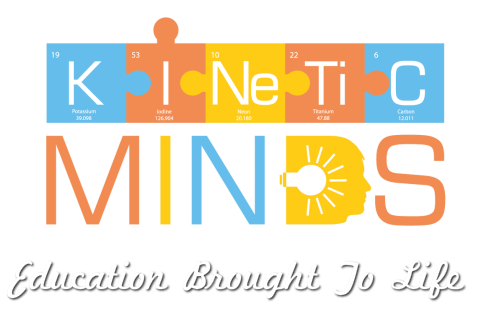 Visit us on Facebook and Twitter @KineticMindsNC as well as our YOUTUBE channel! Thursday, March 7th @ 5:00-6:30 p.m.